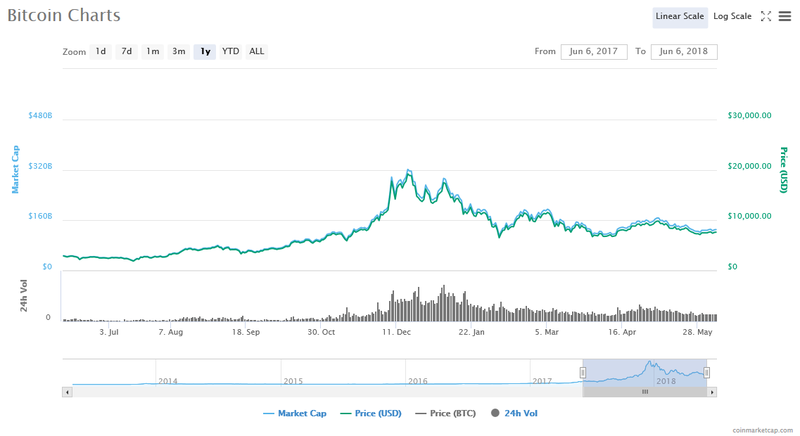 Although he claims that there is no competition among cryptocurrencies, he still believes that Bitcoin cannot compete with XRP as a means of transfer of payments. 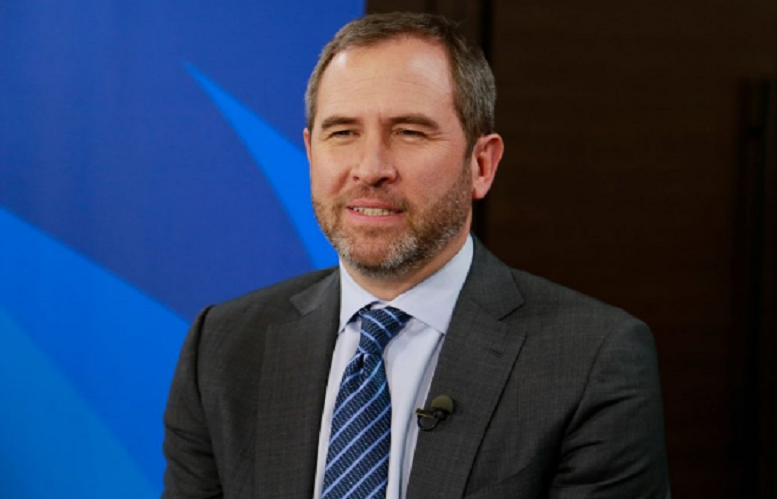 Brad Garlinghouse has continuously been criticizing Bitcoin’s dominating position in cryptocurrency markets. 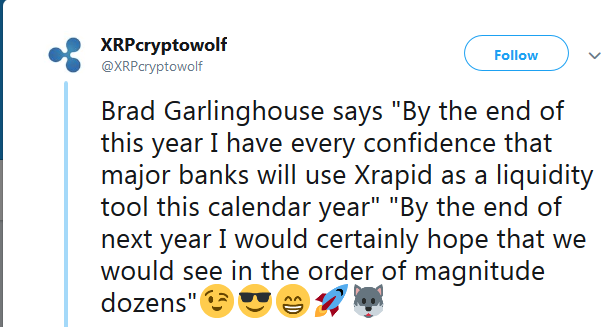 He thinks Ripple is in a better place to lead the cryptocurrency market considering mass adaptation from banks and payment services companies. Bitcoin blockchain network on average takes 42 minutes for each transaction based on Blockchain.info record while XRP’s transaction stands in the range of four seconds. 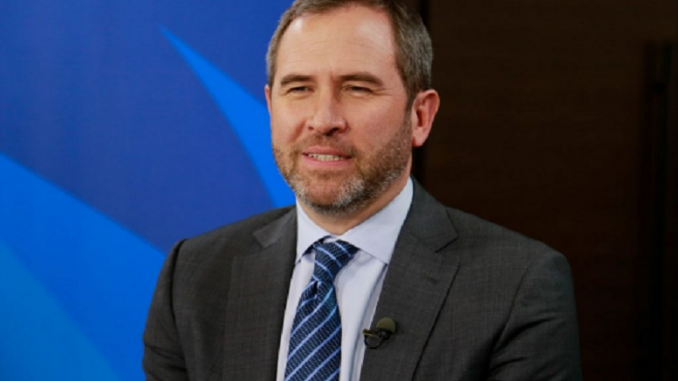 Brad Garlinghouse looks so optimistic over the future fundamentals of XRP network; the claim for mass adaptation isn’t out of context as RippleNet agrees with more than 100 companies and banks to enhance their domestic and cross-border payments.